The Arrowhead community is located in Westminster, Colorado between Harlan Street and Sheridan Blvd to the east and west, and between 112th Avenue and 115th Avenue to the north and south. 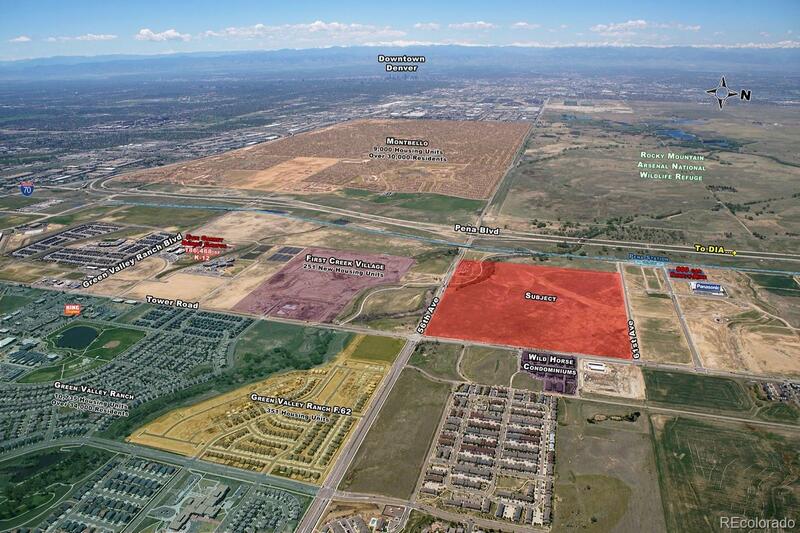 Arrowhead is within one and a half miles of Front Range community college and Westminster Recreation Center, and within a mile of several popular shopping centers. Ryan Elementary school is located in the community at 5851 W 115th Avenue. Located in the Jefferson R-1 School District, the other schools for the neighborhood are Mandalay Middle School and Standley Lake High School . Some of the Arrowhead homeowners with school age children we have spoken to have also opted to send their children to nearby Jefferson Academy Charter Schools. Arrowhead has an active HOA, Arrowhead Home Owners Association which is managed by Vista Management Associates, Inc..
MLS#: 3551379Listed by: Retail Property Leasing Inc.